It’s a tale as old as time, said someone other than Charles Dickens about love and hate and everything in between. It’s also what comes to mind when I read letters to the editor or online comments about the Fraser Coast’s duelling siblings—Maryborough and Hervey Bay. I’m in the unenviable position of having a foot in both camps. 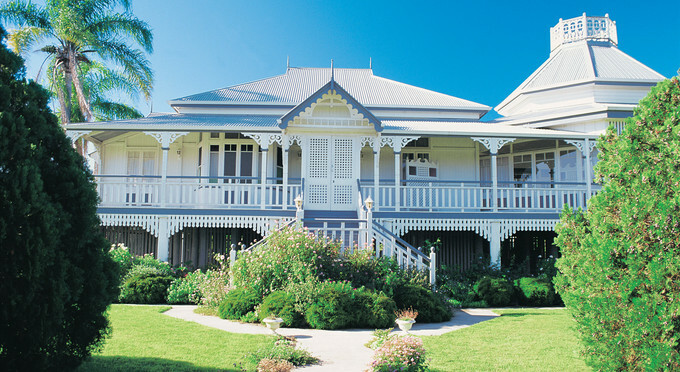 I grew up in Maryborough, worked there briefly after University and continue to visit my mother there to this day. However, as a child I spent weekends and holidays in Hervey Bay, which became my home after I made a seachange two and a half years ago. I was working for the (then) Maryborough City Council at the time Hervey Bay first really started to outgrow Maryborough. It was the early-mid 1990s, the tide was turning and a rivalry developing between the two councils. We’d always been lumped together as a region for State and Federal Government purposes but the sleepy satellite city of Hervey Bay was suddenly on everyone’s map. I had no problem with this and worked closely with my counterpart in the Hervey Bay City Council. Opportunities to collaborate and garner economies of scale were a no-brainer. Fast-forward twenty years and Maryborough really hasn’t grown at all. It’s far from the bustling city of my youth. 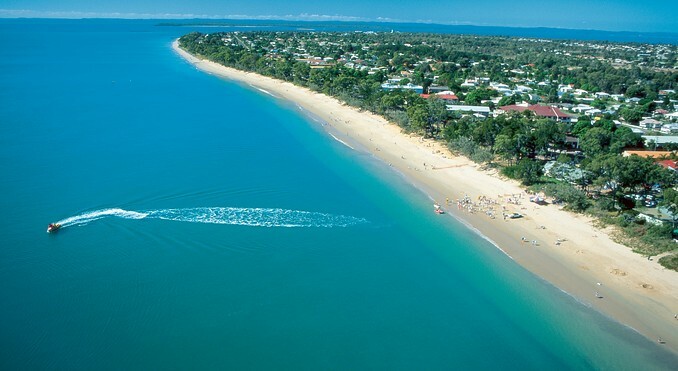 Hervey Bay on the other hand, continues to grow exponentially. Unsurprisingly, services and facilities gravitate to the more populated area. That was once Maryborough. It is now Hervey Bay. And that’s the cold hard fact that many struggle to accept. I had a conversation with a long-term Bay resident recently and they reminded me that Hervey Bay-ites once had the same issue—just in reverse. It wasn’t exactly a lightbulb moment but I was forced to remember my Urangan-based grandparents travelling to Maryborough to the supermarket, for medical appointments and to visit government offices. I don’t remember them whining about it and I think that’s because it was all they knew. Anyone over 35-40 can still probably recall Maryborough in its heyday. They remember when it was hub and Hervey Bay the toddler gadding about and babbling incoherently. They’re the ones who feel Maryborough’s changing fortune more than others. Younger people have no idea and struggle to believe Maryborough was once bigger and better-serviced than Hervey Bay. Like I said, I understand where Maryborough peeps are coming from and its dying CBD devastates me, but I also understand the logic in services, facilities and shops gravitating to where the people are. And – sadly – that’s not Maryborough. It’s a vicious circle because it means people subsequently move to where the services are located. So… is Maryborough doomed? I hope not. Perhaps things will turn around again. Who knows? I just believe though in the meantime, rather than bicker about ‘who’ has ‘what’ we should accept reality and work together and at least try to get along. I submitted this to the Fraser Coast Chronicle a few weeks ago (but think it's too long and a bit convoluted! ).